When our clients have a problem, we make it our priority – 24 hours a day, 7 days a week and 365 days a year. You can count on Gettle’s industry-certified (NICET and ESA) fire and security team to be there for your business. We understand service needs don’t have regard for regular business hours and we deliver fast, reliable service our clients can trust. As a leading provider of emergency service for fire protection systems and alarm systems in the greater York, PA and Baltimore, MD areas, we are proud to stand behind the work our team performs. Count on Gettle to deliver the right fix, the first time. 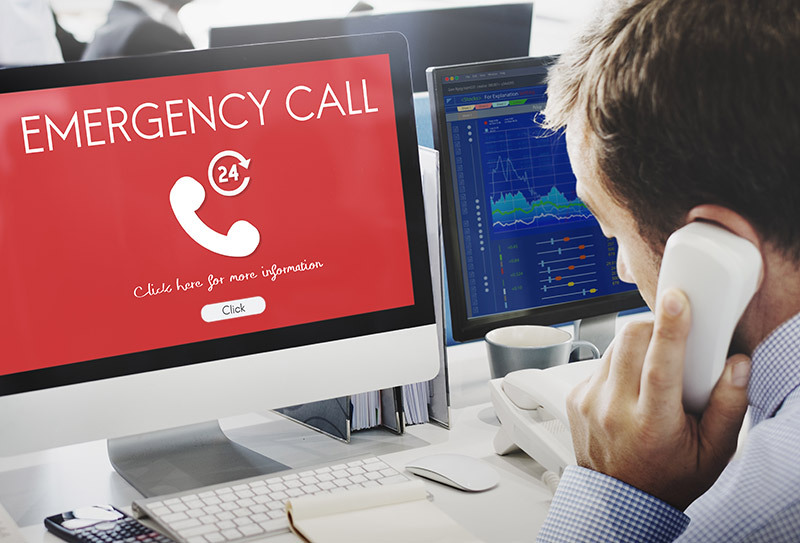 We offer 24/7 emergency support for your fire alarm, intrusion detection, access control and video surveillance solutions. Reach out to learn more about our emergency service capabilities and commitment to exceeding our client expectations.